A sublime gift for men especially. 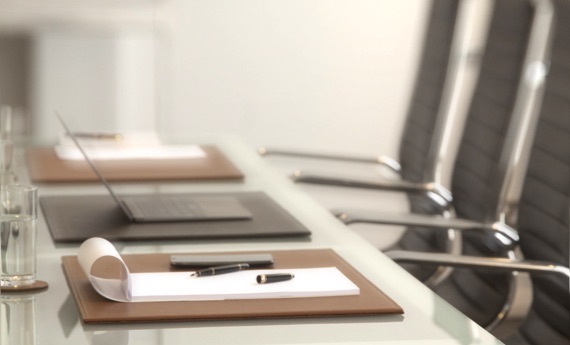 Make it unique by opting for one of our customisation options : engraving for instance. As the name clearly suggests, this is a billfold wallet that is totally convenient for various currencies: USD, GBP, AUD, EUR, CHF, CAD and INR. 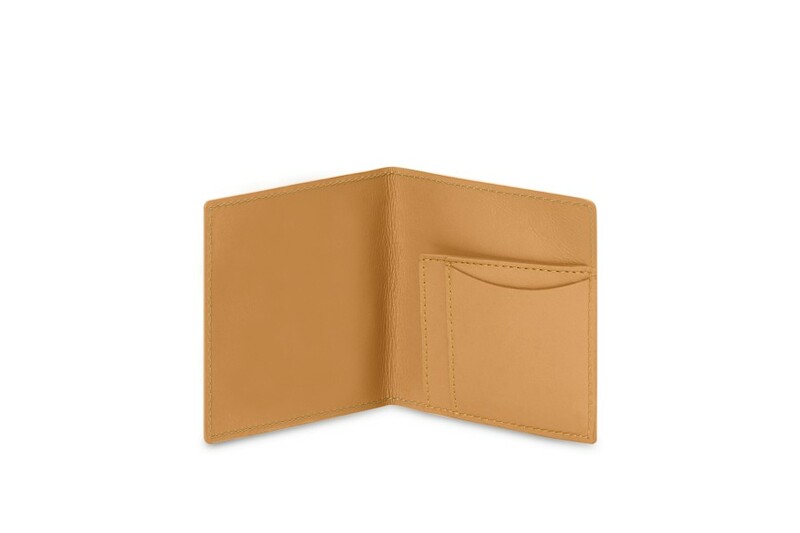 The banknotes holder is made in 100% authentic leather and is meant for both ladies or gents. 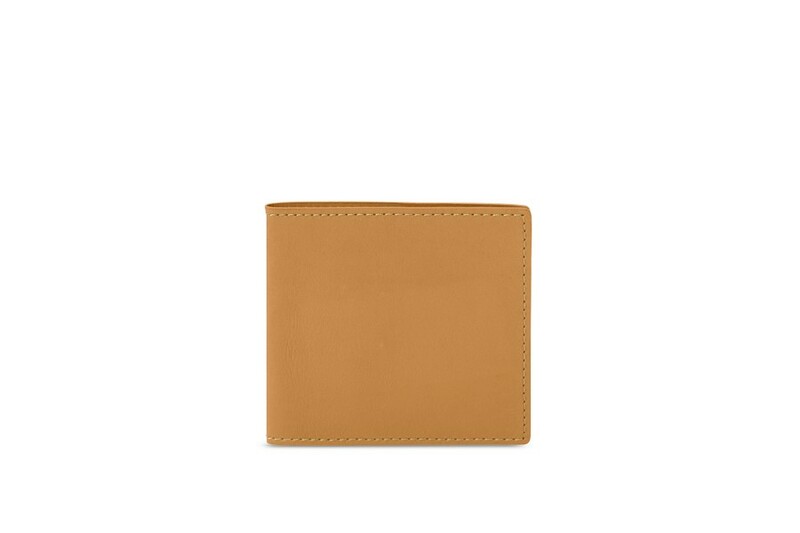 Available in a wide range of colours, this fordable slim wallet is simple yet really practical. It is one of the best sellers among luxury leather goods lovers who prefer minimalist accessories. An intelligent pocket on the right provides room for 2 credit cards - one vertical and the other horizontal. 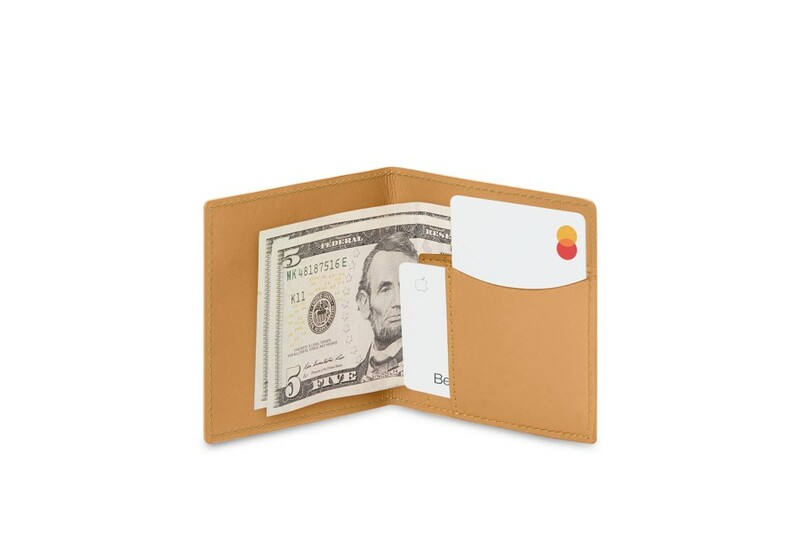 This is a genuine slim wallet that you can slip in your pocket for your outings.